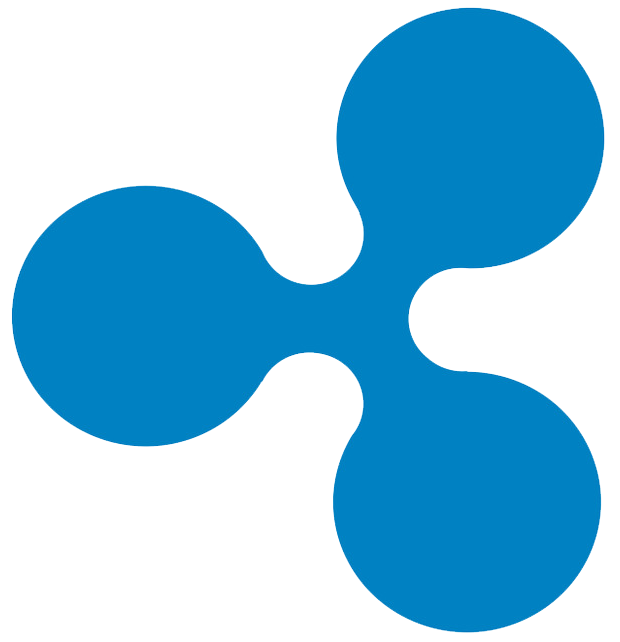 Ripple refers to three things: Ripple Labs (company), the Ripple Transaction Protocol (network), and the network’s cryptocurrency called Ripples (XRP). Ripple is a distributed open source internet protocol that facilitates a real-time gross settlement system, currency exchange, and payment network. To put it simply, Ripple is a network that allows different banks in different countries to transfer money to each other by using Ripple as a ‘bridging currency’. Its network simplifies the transaction process between banks to provide secure, instant, and low cost transactions to their institutional clients. Ripple labs was the fourth company to ever acquire a cryptocurrency licence. It works with the institutional powers of the financial industries rather than against them like most other cryptocurrencies. Ripple uses a medium called ‘Gateway’, where external financial institutions act as an intermediary to enable deposits and withdrawals of a desired FIAT, while transactions are executed via the bridging XRP currency. The Ripple protocol uses a common shared ledger. Meaning that the parties on the network confirm transactions by a majority vote that determines which transactions are correct. The network is centralised, however as it is open sourced it is possible for the network to run without the Ripple company controlling it. Ripple CEO Bradley Kent was senior vice president at Yahoo! And CEO of file sharing company YouSendIt. David Schwartz is the chief cryptographer at Ripple and a trusted voice in the cryptocurrency sphere. Prior to Ripple, Schwartz worked on encryption projects for the NSA and CNN. Partnerships include: the Canadian CIBC, Swiss UBS, Spanish Banco Santander, Brazilian UniBanco, and Italian Unicredit. Future partnerships include: Moneygram, an international transfer company; international currency specialist Mercury FX, and Japanese investment company SBI. Recently, Hollywood star Ashton Kutcher gave $4 million worth or XRP to Ellen DeGeneres on T.V. Has a reputable team and world class industry partnerships with further adoption looking positive in the future. Allows extremely large amounts of money to be sent quickly with low transaction costs due to its centralised network. There’s a lot of controversy in the cryptosphere over Ripple because it uses cryptocurrency to maintain the centralisation of the financial industry rather than help to decentralise it. The Ripple company and the XRP Ripple currency are two seperate things. Buying XRP is not necessarily buying a share in the Ripple company. Every month, 1 billion Ripple is added to the market, driving inflation and watering down prices over time. The Ripple company owns 60% of the Ripple currency on the market, causing concerns over power, market manipulation, and corruption. A promising partnership with Fairfax. Ripple will host “Blockchain Week,’ a new yearly event held in New York. A possible collaboration with Porsche. A Ripple powered Santander app to be released in the UK. Ripple seems to be a stable entry point for crypto users and investors, as it supports and is supported by the banking industry. Ripple labs is a legitimate and lawful crypto company that has been operating for over 10 years, and the Ripple network with it’s cryptocurrency XRP, are well developed and funded technologies that are unique in the cryptosphere. However, it is Ripple’s uniqueness and institutional support that makes it so controversial and mistrusted by a large portion of the crypto community, as it blatantly operates in opposition to the original purpose of decentralised cryptocurrencies. Stellar (XLM) – Ripple’s arch nemesis. Bloom (BLT) – Allows businesses to leverage blockhain. Dash (DASH) – Fast transactions coin. Tether (USDT) – A stable coin tied to the US dollar. Bitcoin Cash (BCH) – Another coin of controversy.